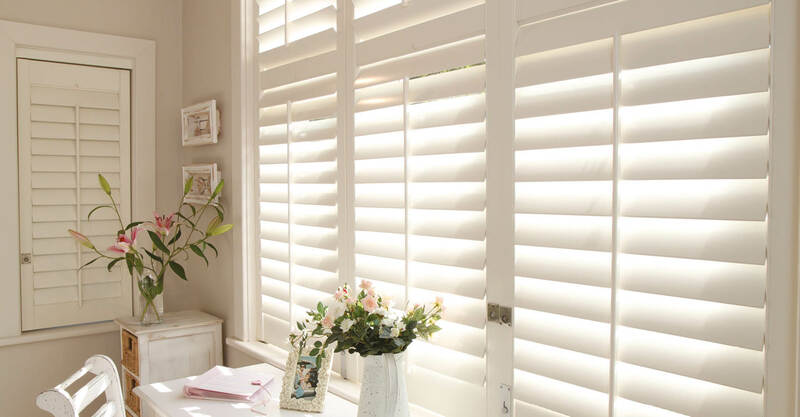 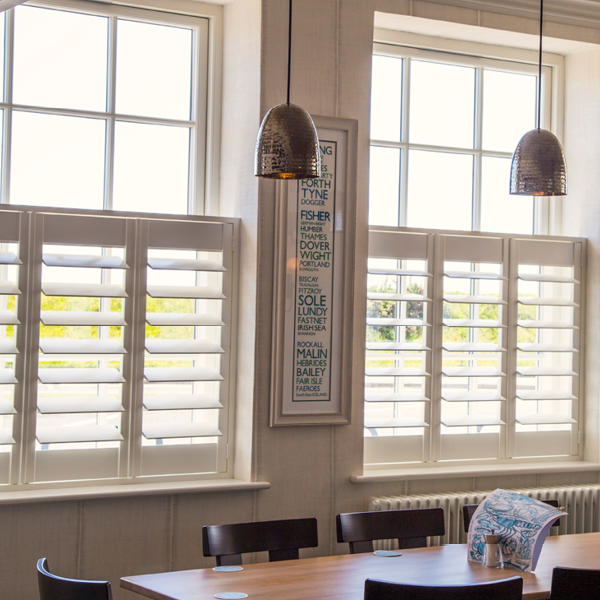 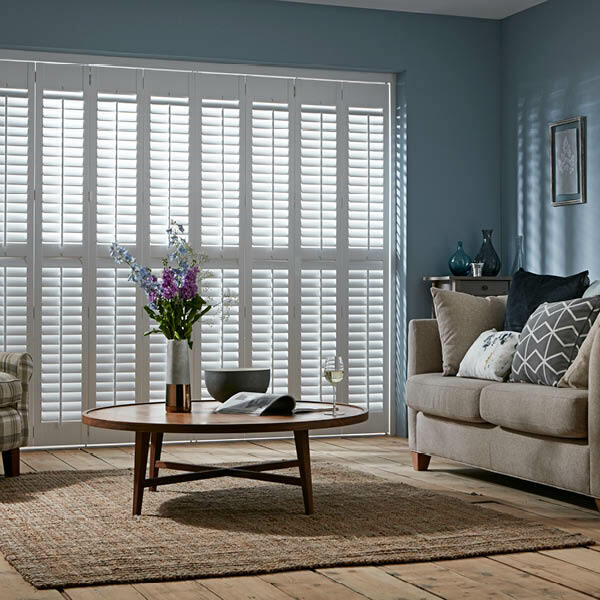 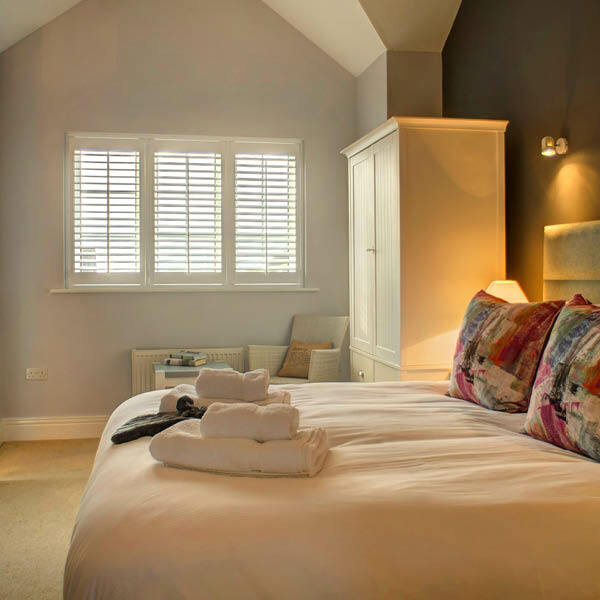 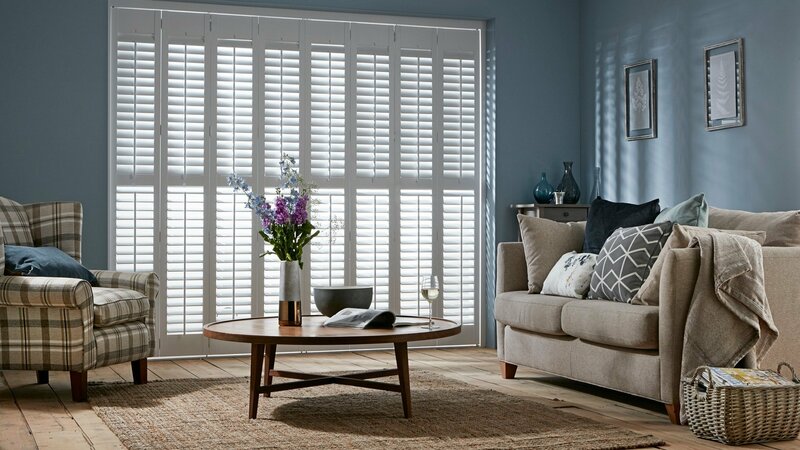 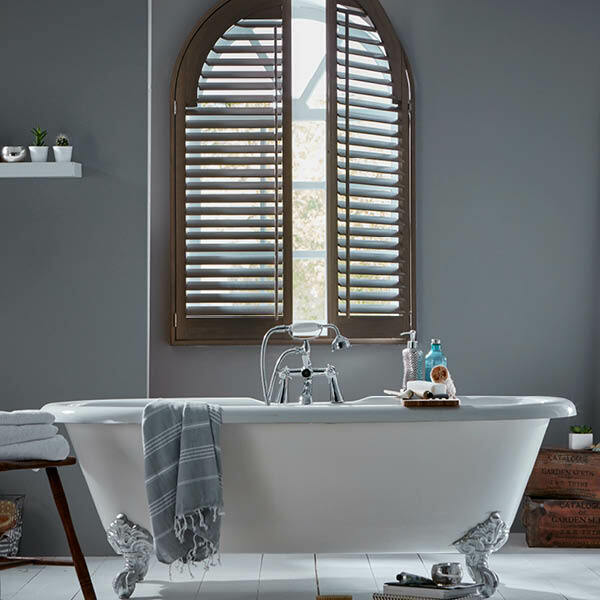 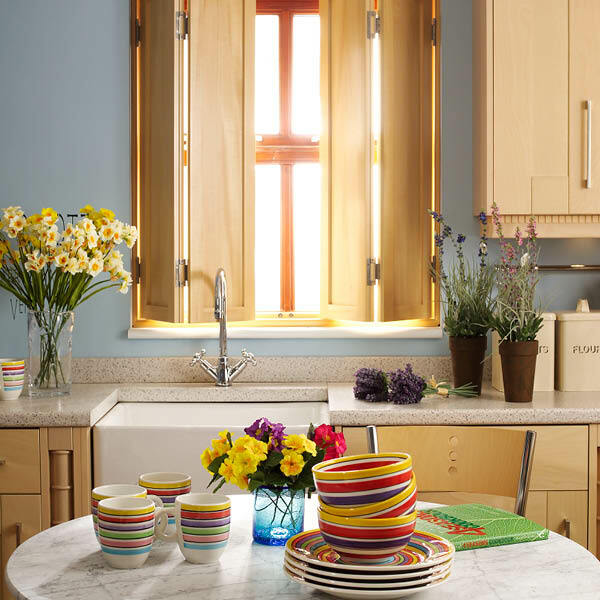 Created in Newcastle fifteen years ago by two carpenters, ShutterStyle has become one of the region’s most respected and reliable suppliers of plantation shutters and blinds. 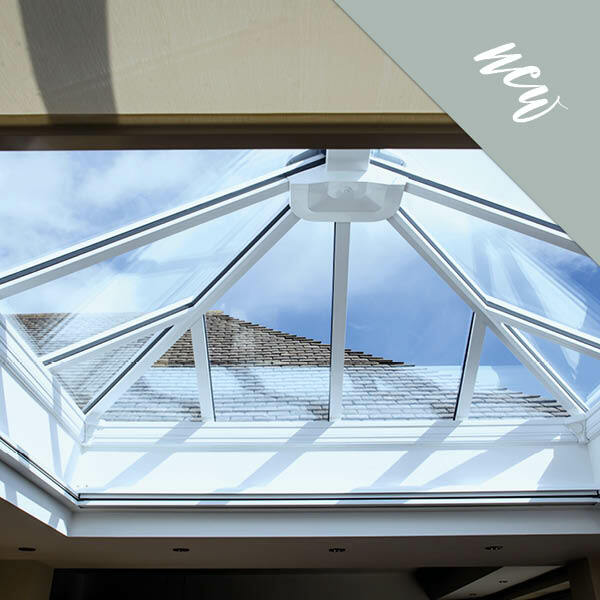 Our goal now, just as it was then, is to provide you with premium quality products at affordable prices. 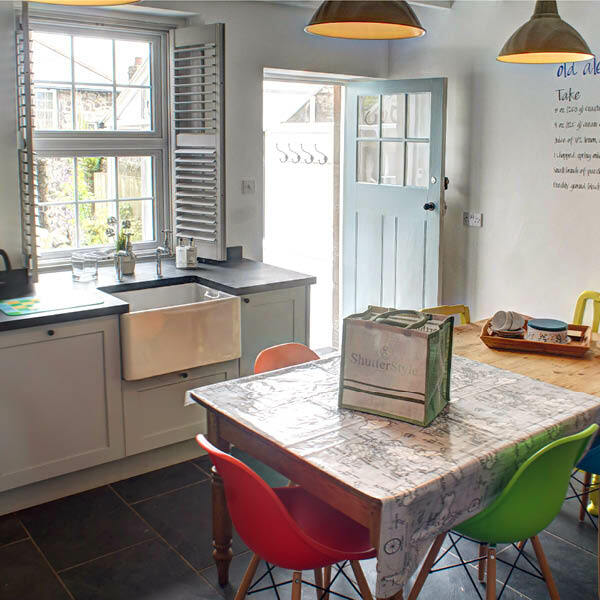 We offer a down to earth approach; no gimmicks, no salespeople, just honest, thoughtful advice. 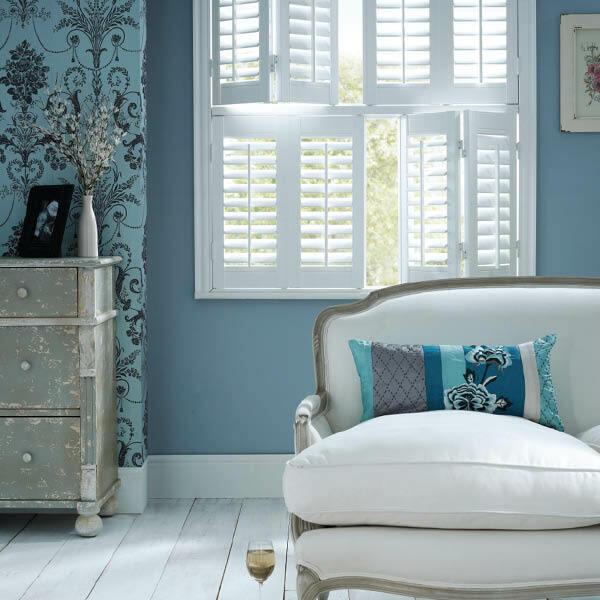 Shutterstyle offer the widest range of shutters available for the home or workplace, in traditional, or contemporary styles. 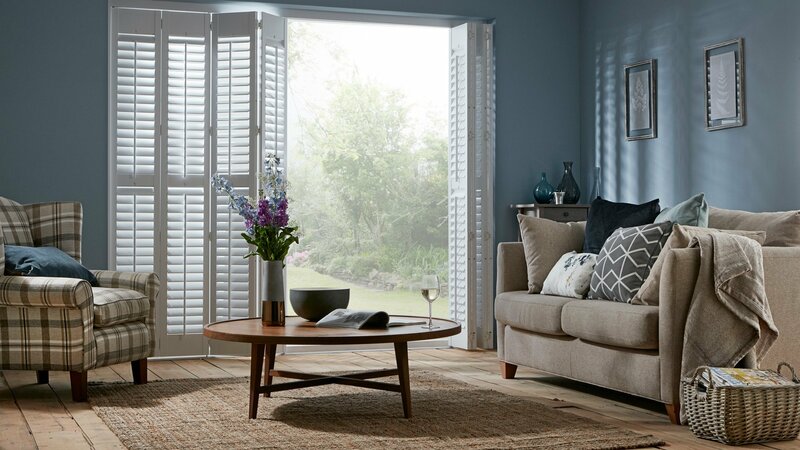 We like to give you all the choices to let you create the perfect window dressing. 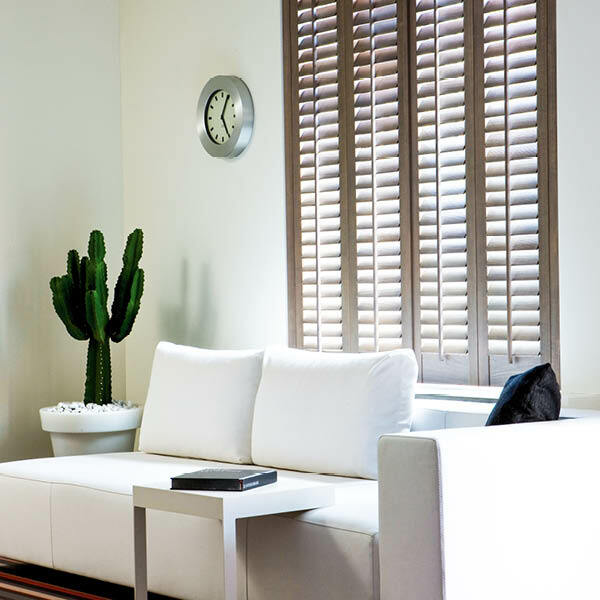 These are shutters that not only look good, but give you total light control and privacy too. 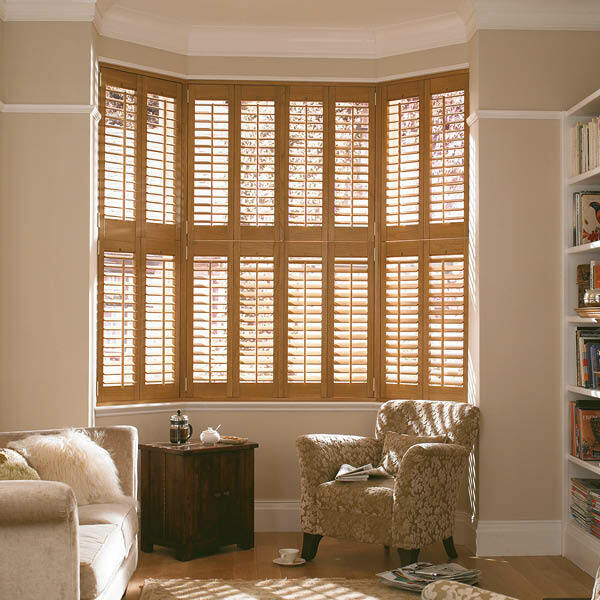 Because our customers are so thrilled with their shutters, we are often asked for other window dressing styles. 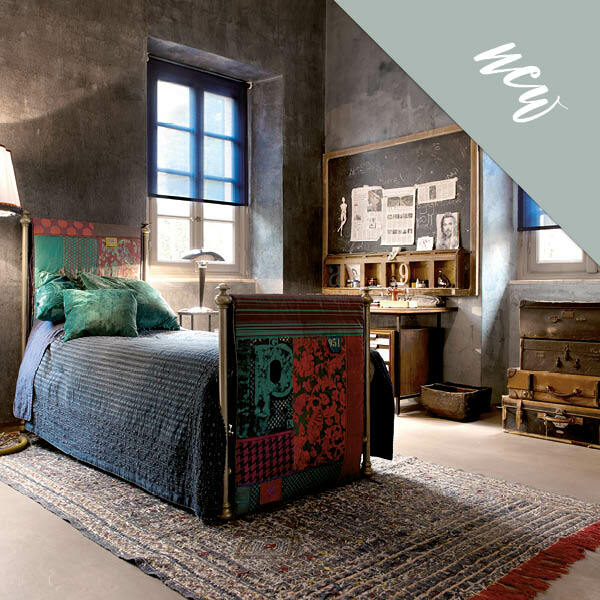 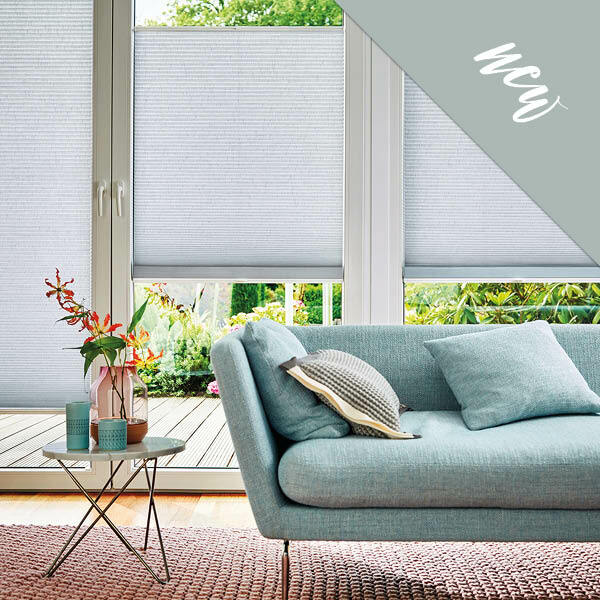 With this in mind, we are proud to announce we have recently added Wooden Venetian Blinds, Roller Blinds, Duette® Blinds, Conservatory Blinds and Skylight Roller Blinds to our range. 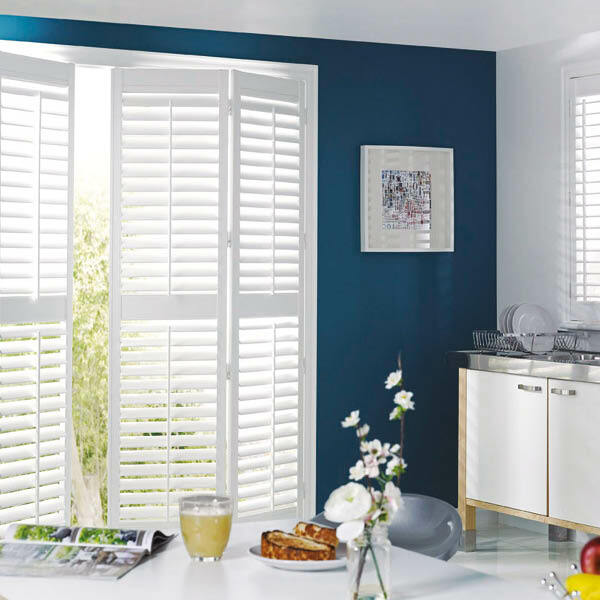 As you can imagine, we have selected the best in the market place, as we believe this is what you want. 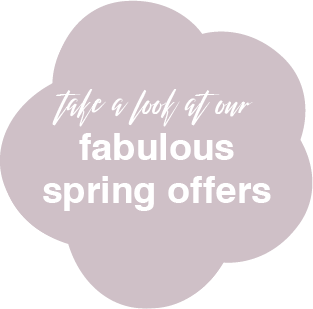 All delivered with our usual high quality service and at great prices too.